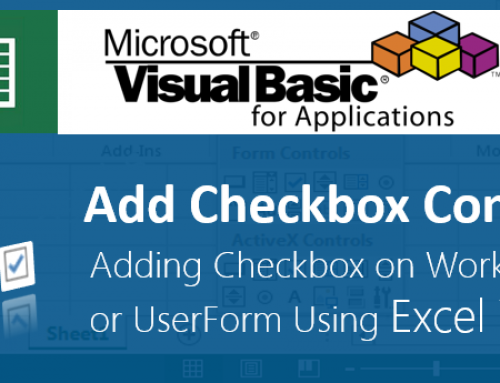 VBA Open File Dialog Box helps to browse a file and open Excel Workbook. Users can choose file by clicking on the button to open an Excel File with specific filter, title. 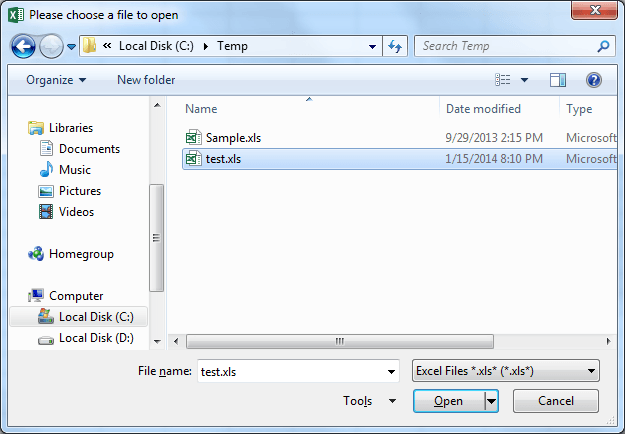 We can open the Excel files using File dialog box using Application.GetOpenFilename method in VBA. 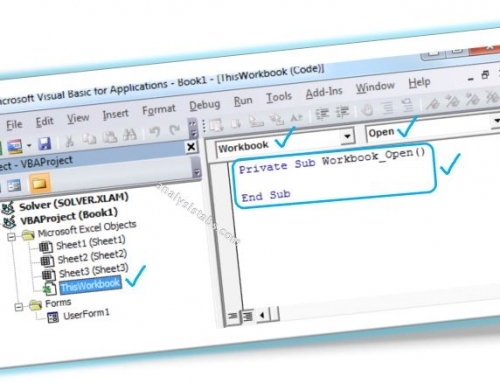 The following are VBA Syntax and Examples to Open Excel Files using File Dialog Box. Here is the VBA code syntax to show the open dialog Box in Excel. Here we can specify the file filter, File dialog title to show. 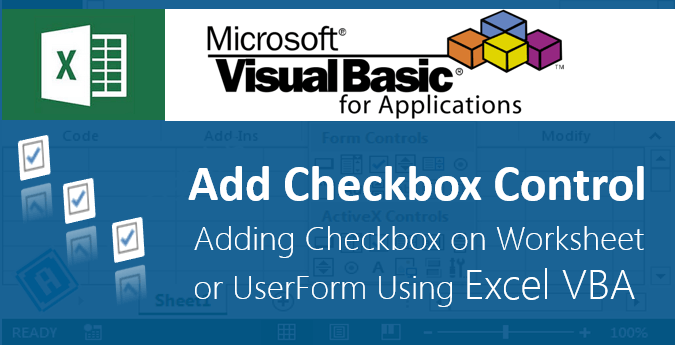 Here is the VBA Code to Open an Excel File using File Dialog Box. Here we first capture the file path using File Dialog Box and then we can open the File using Workbook. Open method. Here is the explaination to the above code. You can filter the files to choose and open specific files with required file extensions. The below VBA code example will show you how to filter the excel files and allow the user to choose only .xls files. 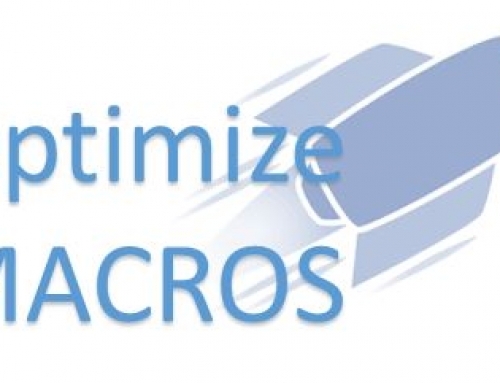 You can restric the users to choose specific files with required file extensions. 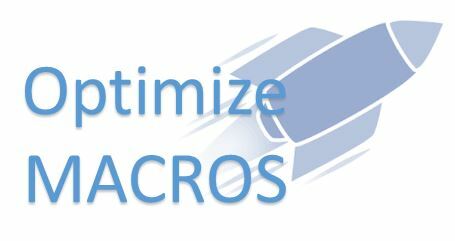 The below VBA code example will show you how to filter the excel files and allow the user to choose only 2007 -2013 excel macro files (.xlsm) files. Is not supposed to be “False” (with quotes) instead of False (without quotes)? By the way, thank you very much for the code and the explanation. It shud be “If strFileToOpen = “” “and not “If strFileToOpen = False”. No file was selected, so strFileToOpen returns a value of False. However you’ve initialized the variable as a string, so you must put the return value in quotes or you get a type mismatch error. I too have had an issue with the sample code working properly. I think the issue is definition of the variable strFileToOpen. The sample code shows it to be of type String. It should be of type Variant. That way “False” works when no file is selected (i.e. selecting Cancel in the dialog box) and yet will open the file properly when a file is selected. I want to know how to get the file name. As I wanted to expand a macro little bit so need your help guys. I want to get the file name ( which will be changing as it is dependent on the user which file he selects) so that I can copy the data from it and paste it into my dashboard file. All the rest the same. I want to know how to get the file name. As I wanted to expand a macro little bit so need your help guys. I want to get the file name ( which will be changing as it is dependent on the user which file he selects) .